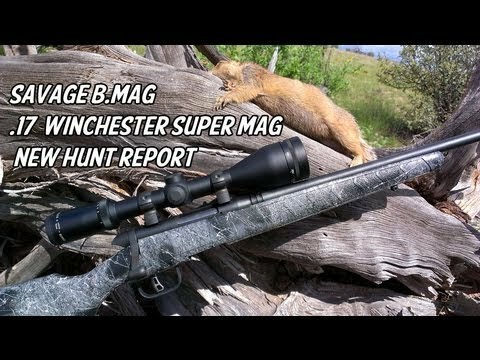 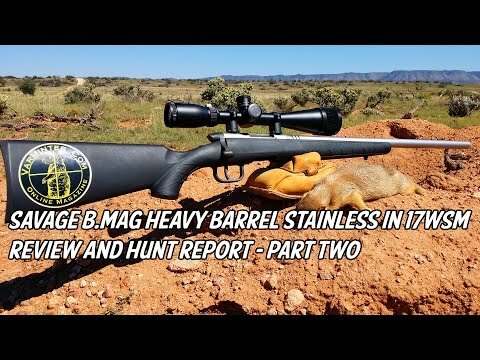 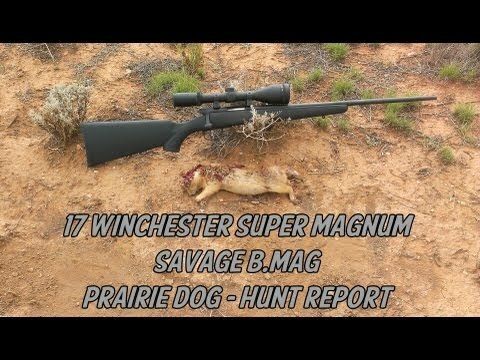 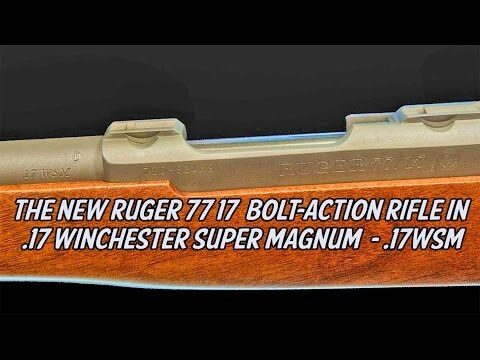 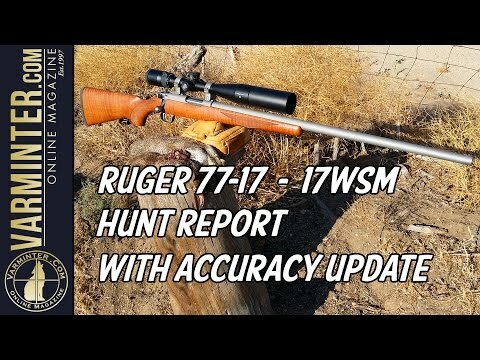 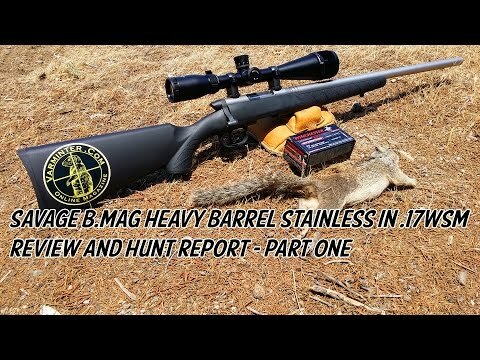 The new .17 Winchester Super Magnum and the Savage B.MAG rifle are the hottest thing in rimfire right now. 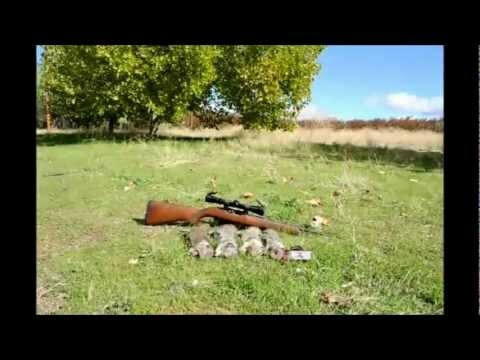 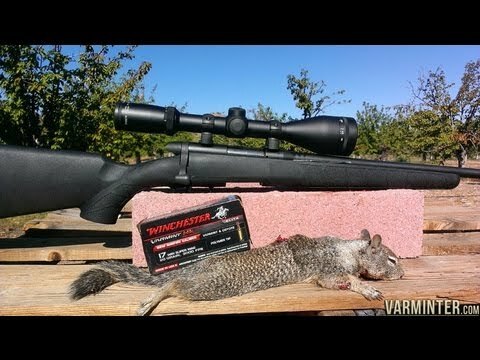 We finally got our hands on a rifle and ammunition, so we took them out on a quick hunt for small varmints. 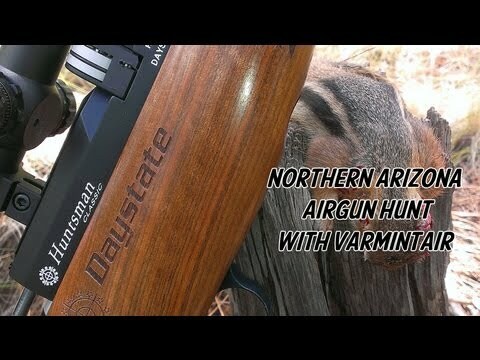 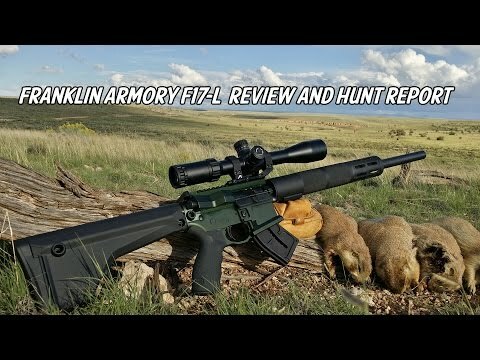 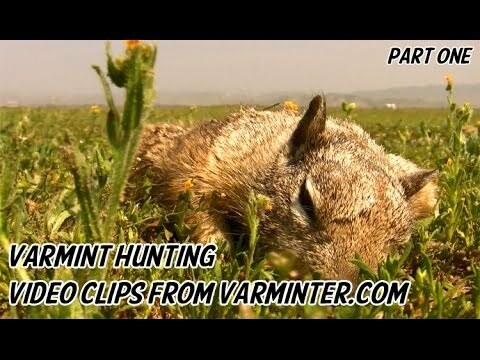 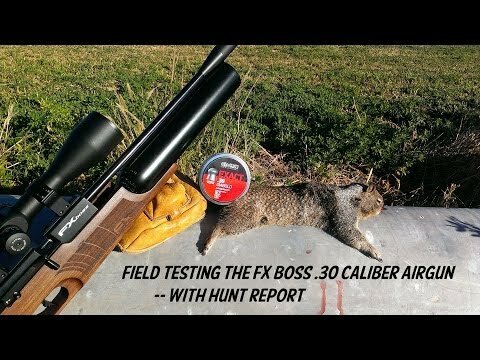 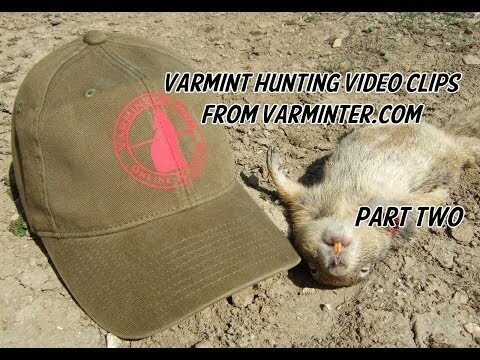 This video is part of our full write-up on the front page of Varminter.com Online Magazine. 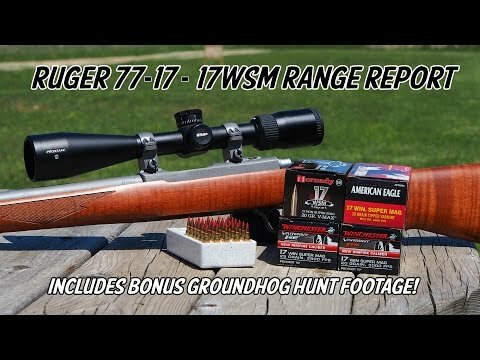 Check below for links!